Don’t let tarnish dull your precious metals’ shine! Protect silver, gold, brass, and copper from discoloration with these safe, mess-free wipes. What metals can I use this product on? You can use the Carbona Silver Wipes on all silver, gold, copper and brass! These ready-to-use pre-moistened silver wipes quickly and effective clean silver and other precious metals while protecting against tarnish. Recommended for: all silver, gold, copper, brass. Peel back label; do not remove completely. Carefully remove wipe from pack. 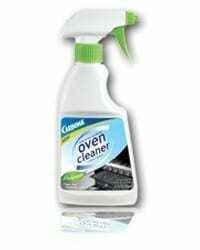 Wipe metals using a circular motion to clean and remove tarnish. Rinse metal under warm water; dry and buff with soft cloth to shine. Reseal label to prevent wipes from drying out! Do not use with other household cleaners. I recently purchased your product and I want to tell you it is the best silver polish I’ve ever used. I went to the store to buy silver polish, the old fashioned kind, and saw your product. I doubted it was any good buy I was optimistic enough to try. I’d let my silver go since it is such a task to polish it but now I’m catching up on it an dhappy to be able to use my serving pieces again. I’m going to buy more wipes to make sure I don’t run out. I have a four piece silverplated tea set that my Mom bought right after the beginning of WWII. I haven’t really polished it because it is such a pain using the products that are on the market. I came across these silver wipes and WOW they cleaned the whole set in a jiffy. Seriously, it took me less than a half hour to do a really professional job on the 4 pieces. They are sparkling like new. I am a beliver! !Thank ou for an amazing product. The Silver Wipes are very handy and clean very well. I am going to purchase more to give to family and friends. I own a lot of silver and use them often. These wipes are amazing. They get them sparkling clean! 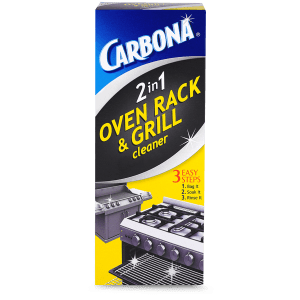 The silver wipes – I cannot believe how easy it was to clean my silver with Carbona Silver Wipes. It made a job I hate much easier to clean. I also used the Oven Rack Cleaner and had the same great experience. Thanks for making it so EZ. Makes cleaning silver a breeze. I bought them at walmart one time and now I can not find them there or anywhere else. I received a coupon for silver wipes. I had no previous knowledge of the Carbona name. I have a large antique silver pot that is difficult to clean. One of your wipes polished it beautifully. The wipe required just a wipe. I was surprised. I will continue to use this product. My concern is will the wipes become dry before they can all be used?? I hope not. Thank you for such a useful product. 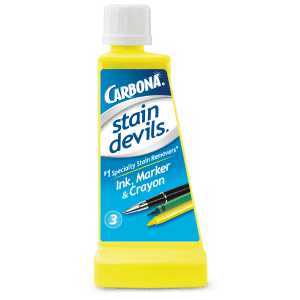 I CAN’T PRAISE YOUR CARBONA SILVER WIPES ENOUGH. I HAVE USED TARNEX AS WELL AS SILVER PROFESSIONAL POLISH AND YOUR SILVER WIPES BEATS THEM ALL. CONGRATULATIONS ON A GREAT PRODUCT. 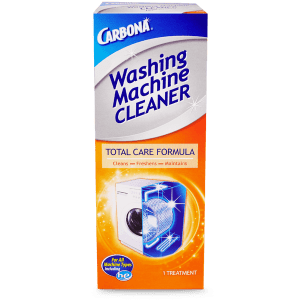 Hi, I just tried Carbona Silver Wipes for the 1st time and was so excited to see how well they work! They literally wipe the tarnish away – I was amazed!!! 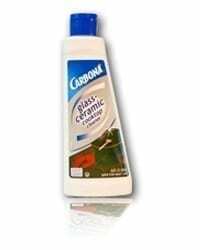 I can’t wait to try other Carbona products, like the ceramic cooktop cleaner. Do you have any coupons available for Carbona products? Thank you!!!! I used your silver wipes for the first time to clean 5 racks of Collector Spoons….This is the best product out there. Cleaned them up and was so fast and easy. Two Thumbs up! I used your silver wipes for the first time to clean 5 racks of Collector Spoons….These are the best product out there. Cleaned them up and was so fast and easy. Two Thumbs up! I purchased the Carbona Silver Wipes yesterday, and was amazed at how quickly I had cleaned my silver tea set. They make a dreaded job, easy. I CANT PRAISE YOUR CARBONA SILVER WIPES ENOUGH. I HAVE USED TARNEX AS WELL AS SILVER PROFESSIONAL POLISH AND YOUR SILVER WIPES BEATS THEM ALL. From Toronto Canada. I bought this product in the USA and just used it for the first time. Awesome. So easy to use and they make my silver shine. I love these wipes. Going to buy more. I was lucky to find these wipes at a discount close out store for $2.00. I have tons of sterling silver jewelry and these wipes are wonderful. I will be buying then again….at full price!! They are that good. I bought some old tarnished silver at a local thrift store. I bought your wipes and a bottle of silver cleaner (because I was thinking the wipes might just take off the top layer of tarnish) at my grocery store. I tried the wipe and I was so surprised! They took off all of the old tarnish. I wish I could add a photo here of the before and after. I am so impressed with your product! Every year I say I am going to clean my silver and silver plated ornaments before I put them away. Well, your wipes have made that a one, two, three operation that took no time at all. And there wasn’t any residue to clean out of all the little cut outs and corners. Many thanks. 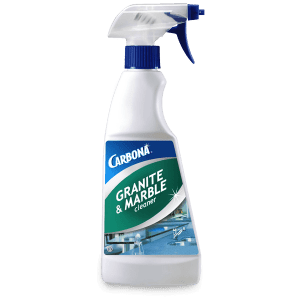 No nasty chemical smells like the old baking soda/aluminum foil method or Tarnex, no rubbing and rubbing as with paste — Carbona rocks! Seriously. This product is not only ridiculously easy to use, but it does a fantastic job. I’m so glad that I tried it. It’s the only one for me from now on! Polishing the silver set was my job as a kid, grew to hate it, because of the amount of work associated.Wow, using your SILVER WIPES makes the job now so easy. Great product I Love it. 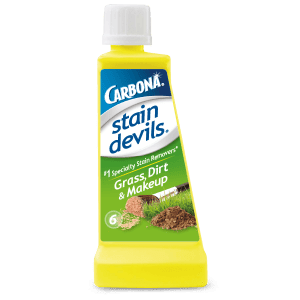 I’ve been using Carbona Silver Wipes for years now. When I talk to friends about Carbona mostly they have never heard of them. Can’t understand why. I am doing my best to spread the news. One question, I have always bought them in a little round can and found them great as I could just pull out one, reclosed the lid and the rest stayed fresh and not at all dried out. Can’t seem to find them packaged like this any more. Please, please bring them back. Meantime, I will buy them in the packets because I can’t be without my Carbona.